1.) 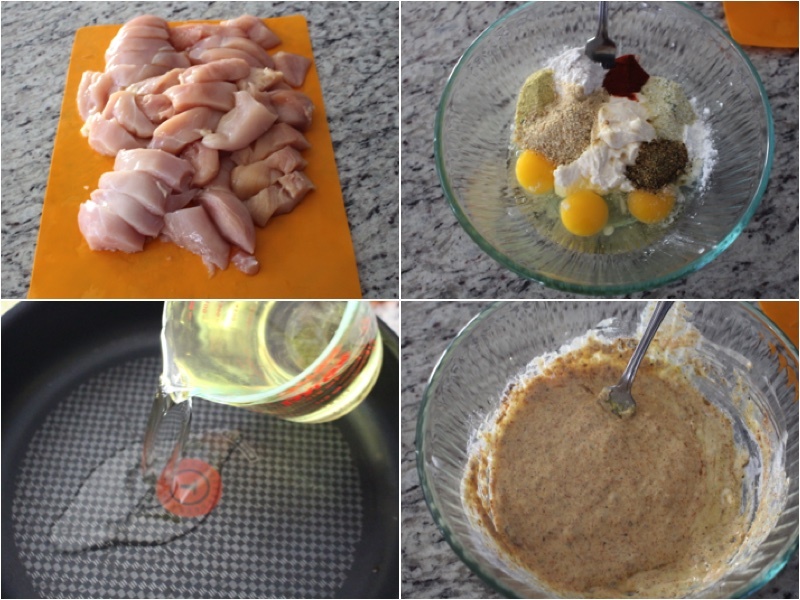 Wash, dry and cut your Chicken Breasts. In a large bowl add your mayonnaise, eggs and all seasoning. Mix together well. Continuing add your vegetable oil to a frying pan. 2.) 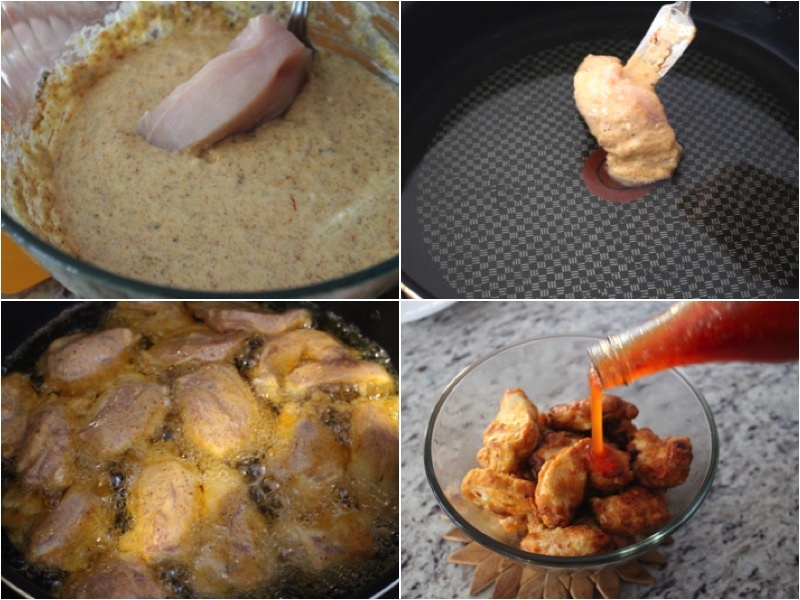 Take each chicken breast and dip it into your mixture, then add it to your hot boiling frying pan. Fry your chicken for 5 minutes on each side. Take out add sauce, place on a serving dish and enjoy. 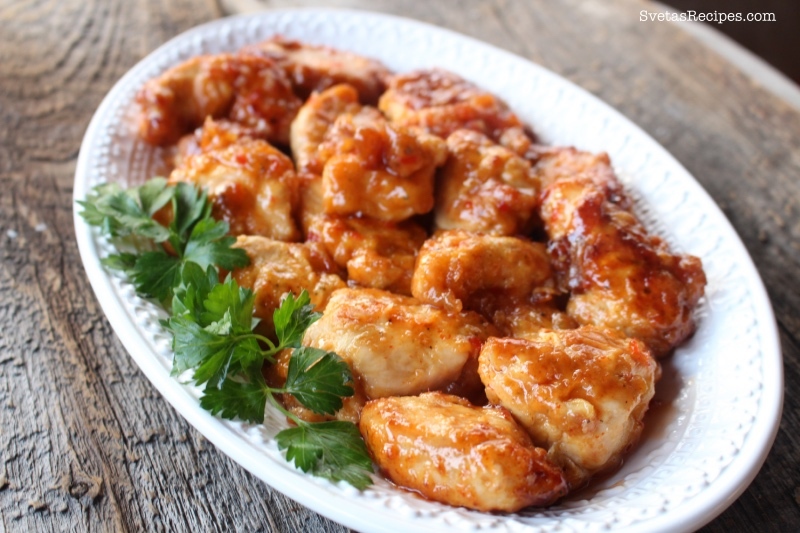 Wash, dry and cut your Chicken Breasts. In a large bowl add your mayonnaise, eggs and all seasoning. Mix together well. Continuing add your vegetable oil to a frying pan. 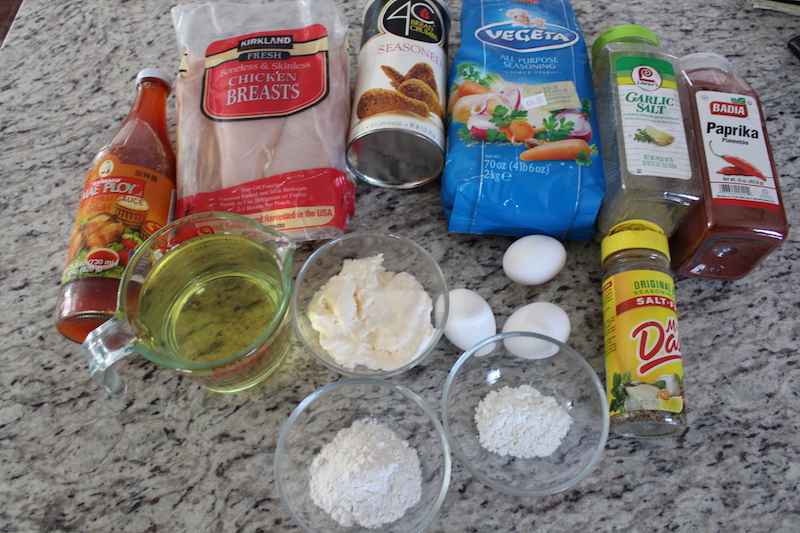 Take each chicken breast and dip it into your mixture, then add it to your hot boiling frying pan. Fry your chicken for 5 minutes on each side. 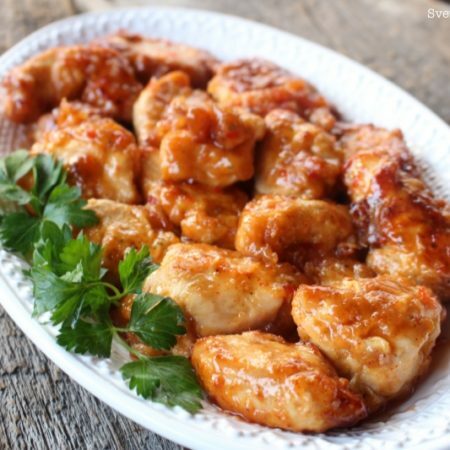 Take out add sauce, place on a serving dish and enjoy.